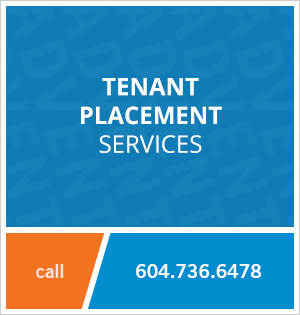 206 - 159 West 2nd Avenue, Vancouver, BC, Canada. Be the first to live in this spacious, brand-new, one bedroom apartment located at the Olympic Village. 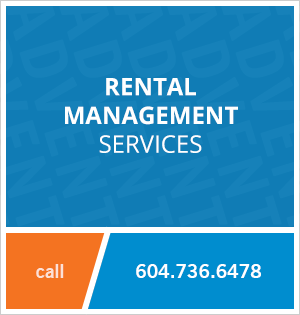 Restaurants, retail stores, the SkyTrain and bus routes are all close by. The Flying Pig is right outside your front door! The building is within close proximity to Downtown Vancouver via the Cambie Street Bridge. Take the Aquabus in to Yaletown and walk or bike the seawall to Kitsilano beach or Granville Island from this amazing location! Contact Advent today to rent this one bedroom unfurnished apartment at Tower Green at West, rent with ADVENT!